The EU opened its first trade dispute with Russia, since it entered the WTO in August 2012. The EU claims Russia’s “recycling fee” imposed on imported motor vehicles, which leaves domestically produced cars untouched hits trade in a key European industry. 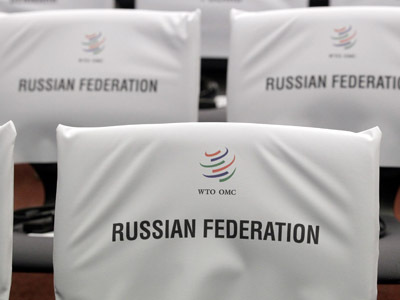 The EU requested consultations at the World Trade Organization (WTO) with Russia on its "recycling fee" imposed on motor vehicles, according to the EU mission to the WTO. 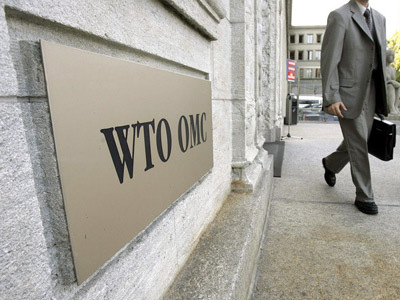 The request is formally the first step in a dispute at the WTO dispute settlement system. "It [“recycling fee”] is severely hampering trade in a sector which is key for the European economy. We expect Russia to engage in WTO consultations with us to find a solution to this problem quickly," EU Trade Commissioner Karel De Gucht said in a statement. The so-called “recycling fee” is a levy on cars, trucks, buses and other motor vehicles, that Russia introduced on September 1, 2012. The fee is imposed on all imported cars from the EU, Russian–made vehicles are exempt, as well as cars from Kazakhstan and Belarus that are part of form a customs union with Russia. Instead of paying the fee car makers such as Avtovaz, Kamaz, Gaz Group and Sollers undertook the obligation for safe and independent recycling of the cars they produce. 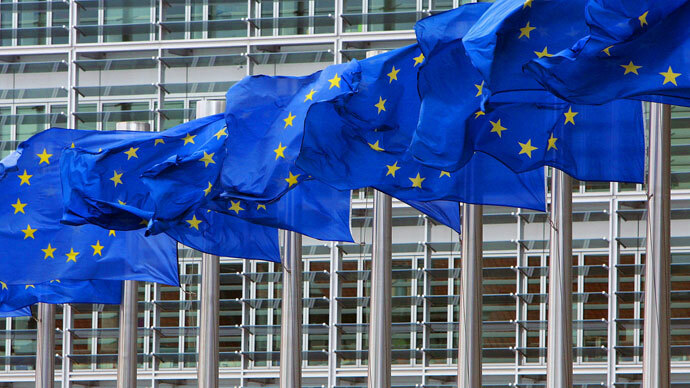 The EU’s filing “will be the first since Russia entered the WTO, but the news wasn’t out of the blue”, commented Timur Nigmatullin of Investcafe. Russia has been postponing decision making on the “recycling fee”, and it was initially planned to make a decision in July. “It is expected that the government will have finally made this step by the end of the third quarter,” Nigmatullin added. 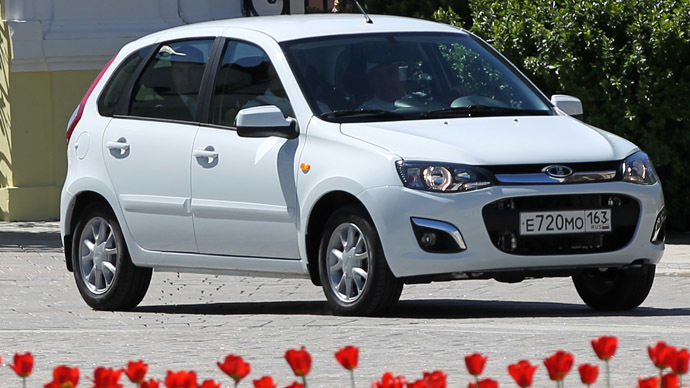 “Introduction of the “recycling fee” can influence the final price of home-produced cars and will add pressure on the falling sales of Avtovaz, the company that has 17% of the market,” Investcafe analyst explained. 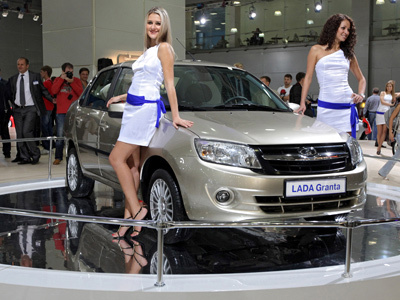 In June Avtovaz sales contracted 6% month to month to reach 41, 887 vehicles. In the first six months of 2013 the contraction was 16% year on year. Russia needs to respond to the request within 10 days and enter into consultations within a maximum of 30 days after the date of the receipt of the request.